I hate it when adds for clothes feature models wearing stuff you can't buy. So frustrating. 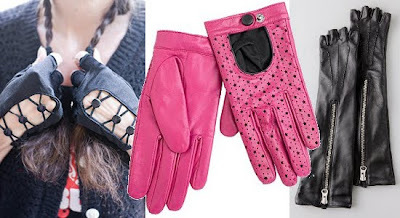 I also found some great fingerless leather gloves with pyramid studs on them at TJMaxx the other day, but they were $20, and I wasn't sure how much I would actually wear them, since they are just a fashion accessory that wont keep my fingers warm! 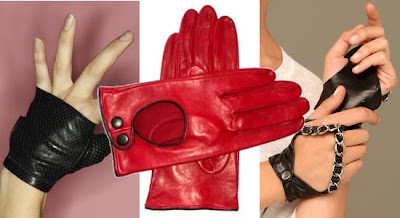 Leather fingerless gloves are one of the most common types found in this style. 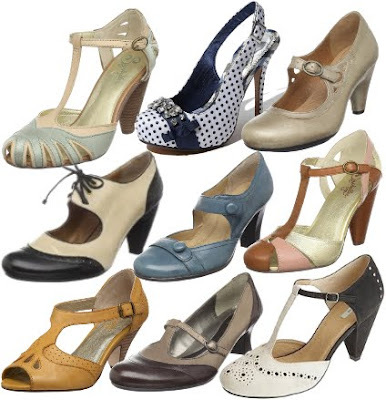 They have a wide range of uses for both men and women which makes them extremely useful. 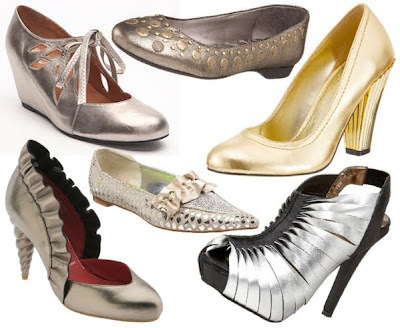 There are styles for sports, fashion, work and just about everything in between. 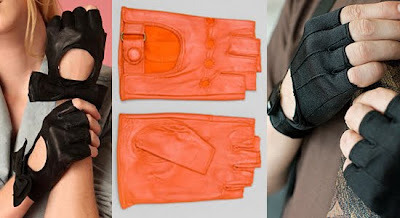 Let’s take a look at some of the most common uses for leather fingerless gloves.